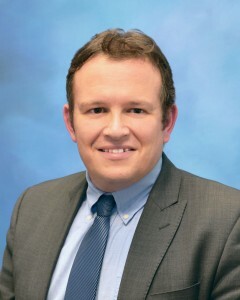 Alberto Figueroa is an Associate Professor with a joint appointment in Biomedical Engineering and Surgery. He works on computational methods for patient-specific cardiovascular simulation. Modeling the function of the cardiovascular system in health and disease represents a fascinating scientific challenge. 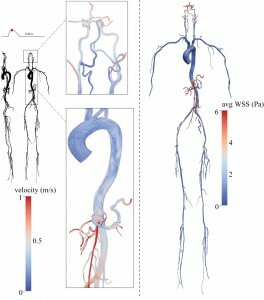 This challenge can only be addressed by combining a deep understanding of the physiologic, biologic, engineering and mathematical principles involved.Our lab uses medical image processing, high performance computational fluid dynamics simulation, and multi-scale modeling to simulate blood flow in the human body. Our specific areas of interest are surgical planning, disease research, arterial growth and remodeling, and medical device design and performance evaluation.